*We can also build in-depth membership websites with this plan. 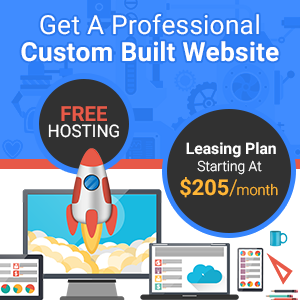 *We can also build real estate websites with this plan. Cancellation or request for transfer to another host before the specified term will result in the indicated cancellation fee and immediate payment of remaining months at once before website can be released. After your specified lease term is fulfilled, you are welcome to change host or stay where you are.